Thornbury is located a short drive away from the A38 and M5 motorway. BCS is ideally located near to both the A38 and within easy reach of the M32 leading to the M5. 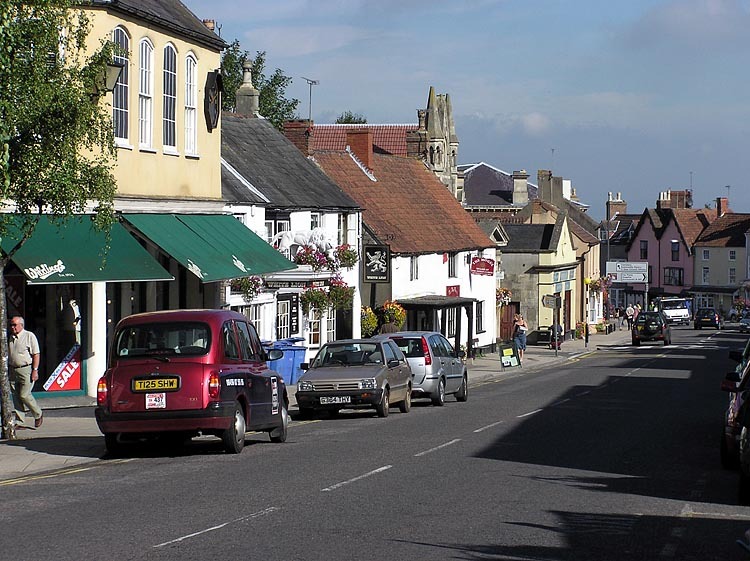 We have a proven track record in looking after businesses in the Thornbury area, including Berkeley Vale Motors, Morgan Stone, plus other businesses further up the A38, such as Manor Printing, Boscobel Properties and Clarendon Press. Over the years, we've looked after businesses in and around Tockington and Alveston. If you are a business based in or near the Thornbury area and you need quality, yet affordable computer support, please get touch.